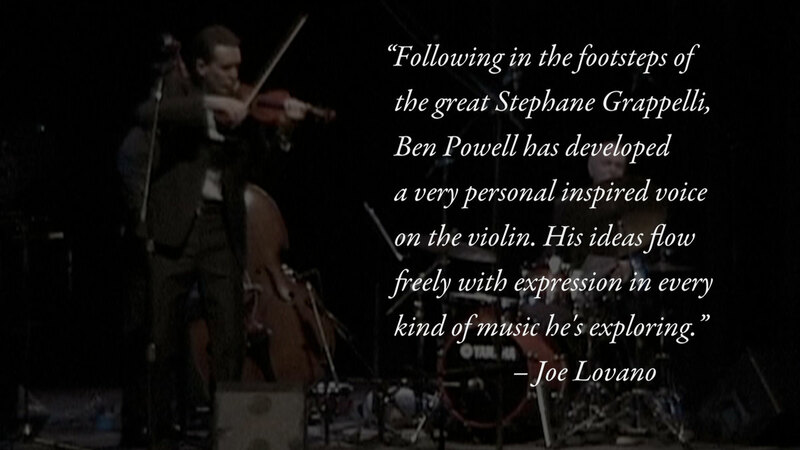 An introduction to the music and the mission of the Ben Powell Quartet. 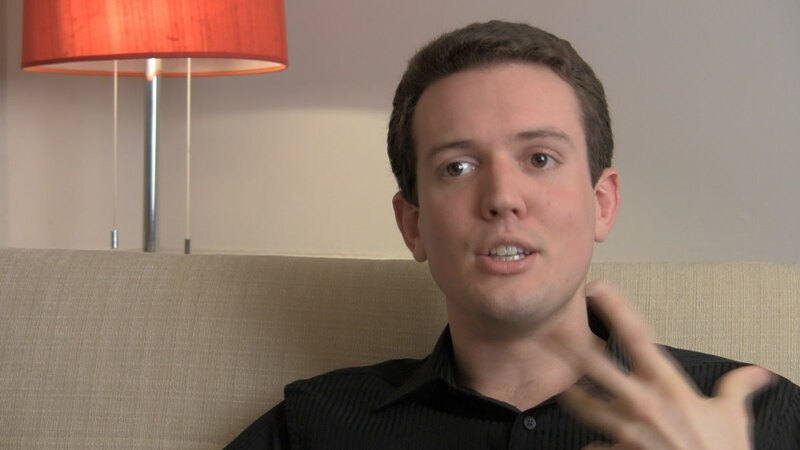 Ben asked me to include several quotes by prominent people in the jazz scene. I did my best to display them in ways that would not only honor the quotes, but also play them off of the video. I would have loved for this clip to play with text overlayed for the entire quote, but the footage he provided for this section was unsteady and needed to be hidden. 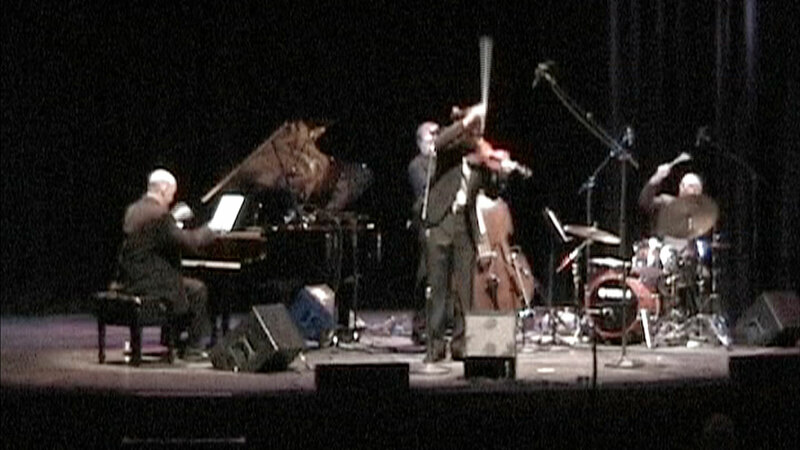 Naturally expressive with his posture and movements onstage, Ben’s concert performance—although grainy and low-resolution—has a powerful presence in the video.